Going beyond financial and non-financial data to bring the vital network perspective into decision making. Our Advisory Board complements our team, and SNA Lab members as well as our academic initiative SNA at Work, and plays a crucial role in the SONEAN network. Being located in vital target regions, and having their ears on the ground, helps us greatly in our strategic and tactical decisions. As boundary spanners they thus link us to the individual regions, and provide valuable feedback. Our Americas board helps us to navigate more thoroughly through the region including North and South America, and above all acts as a sounding board when it comes to strategic initiatives. Our EMEA board members complement our European focus strongly, and also add the Gulf region perspective, through Fadhel Annan. 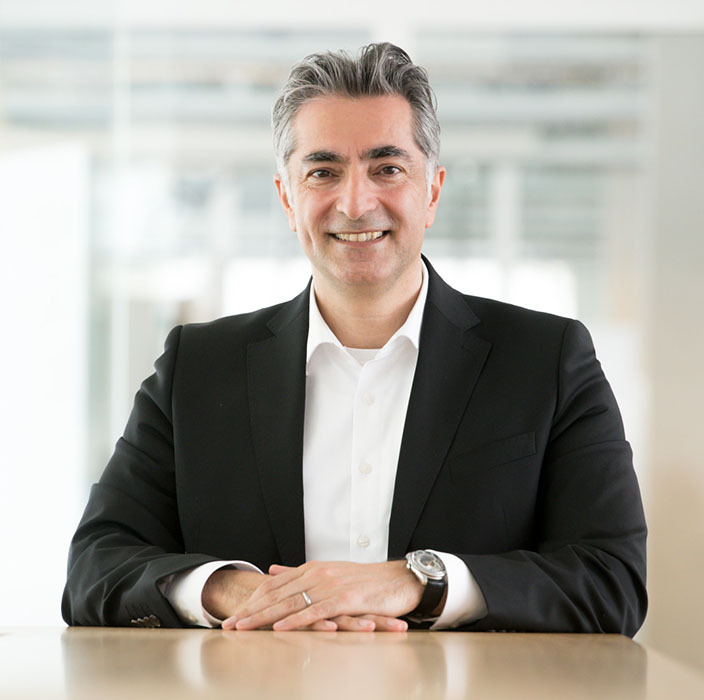 Our APAC board member Stefano Solferini has a long track record in serving the Asian and Pacific markets and thus adds to our global perspective. Based on a proprietary analysis of over 2000 startup companies in mainly Germany and beyond (predominantly Europe) and their ties to over 500 relevant investors from across the world (angel investors, VC funds across all stages, ranging from the West Coast in the US to Hong Kong) which have invested in those startups, we highlight the importance of social network analysis (SNA). The dynamic network screening, the social capital related insights as well as ongoing portfolio as well as stakeholder monitoring represent just a fraction of possibilities when it comes to social network analysis` relevance for investing in the startup ecosystem. Whether you invest directly, search for co-investors as an investor or even funding as a startup, social network analytic insights will become mainstream in decision making complementing existing financial data in the future. 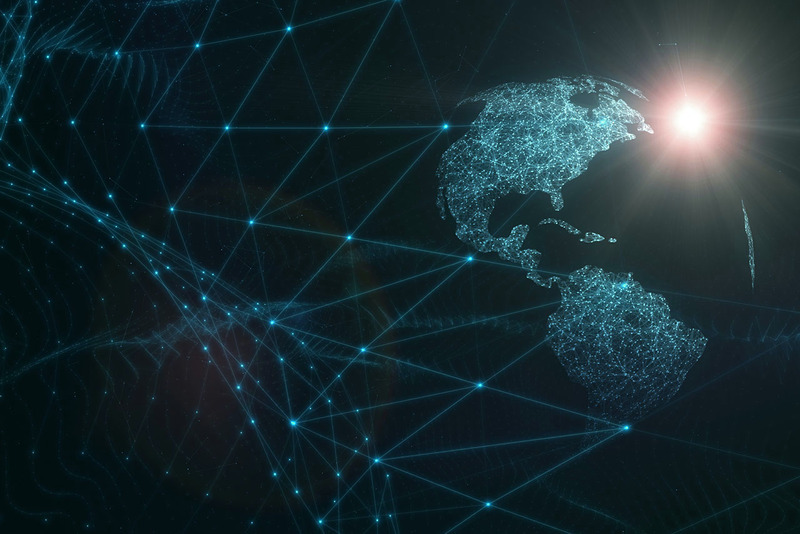 We are convinced that in 5-10 years, SNA will be a fundamental pillar and a crucial dimension in investment decision making, complementing financial and non-financial (such as Environmental, Social, and Governance – ESG) factors to better predict outcomes. David graduated from James Madison University in the United States with a Bachelor of Science in Psychology and a secondary emphasis in Management Information Systems. He then worked as a management consultant before assuming key global leadership positions at a number of world-class multinational enterprises. Most recently, David served as Senior Vice President of Technology at Marsh and McLennan and was formerly Vice President of Business and Technology Transformation at AIG in the firm’s Latin American and Caribbean division. He is a people-oriented C-level executive with a humanistic, diplomatic and collaborative leadership style; with an established reputation as a results oriented team leader who engenders trust by delivering on commitments and objectives. Today, he serves as SVP at Salesforce as an Innovation and Transformation Executive. 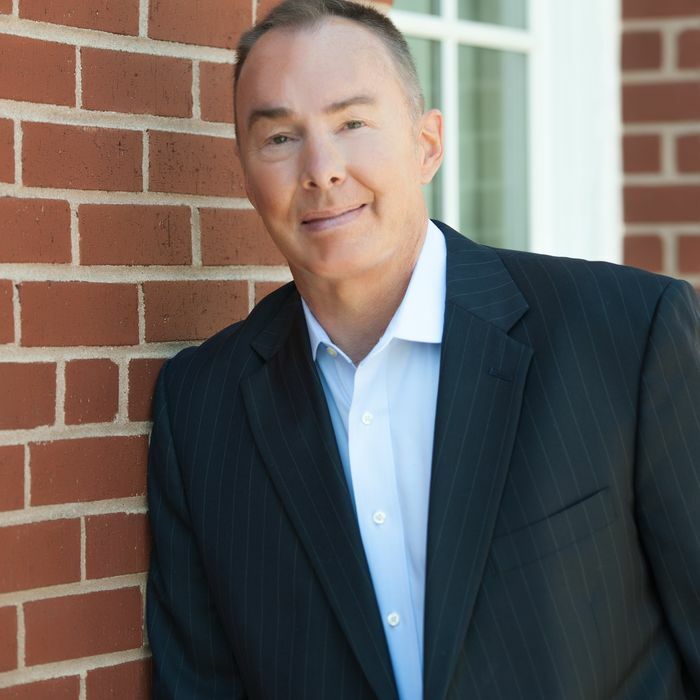 David has an intrinsic passion for research and, in addition to his bachelor’s degree, holds a Master of Science in Information Systems from Johns Hopkins University, as well as a Doctorate in Business Administration from IE Business School. 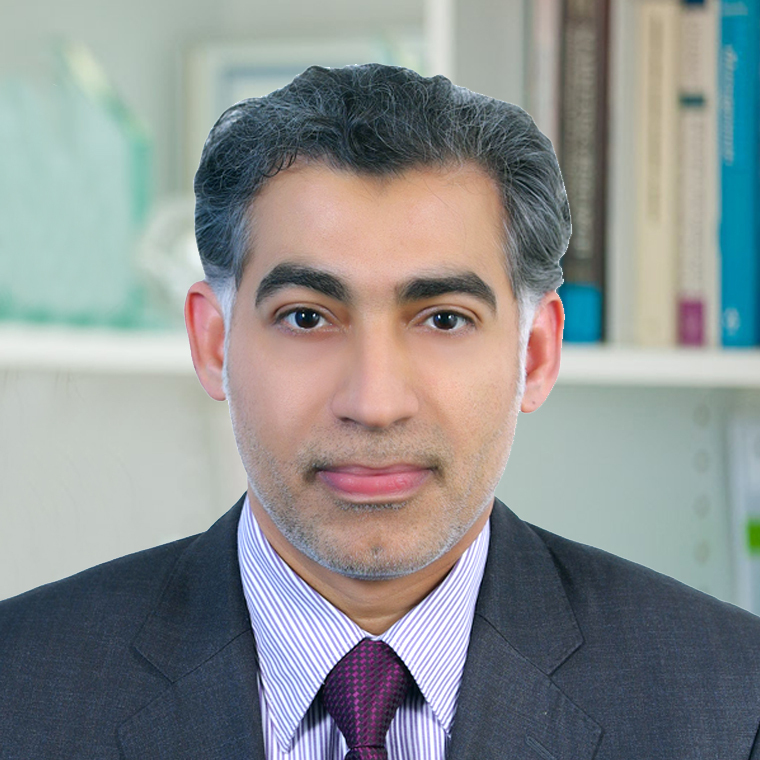 His doctoral dissertation explored the moderating effects of national culture and leadership style on cohesion and performance in global virtual teams; and he continues to conduct and publish research related to effective global management and future organizational trends. As a Senior Advisor he is assisting his team members at SONEAN to navigate more thoroughly through “the Americas” including North and South America where he is strongly rooted and also advises the management on relevant initiatives. Romeo is a Manager at Accenture in Washington and is involved in various business development initiatives across Accenture’s Defense and Intelligence portfolio. He has a longstanding background in intelligence services. As a former US Army Intelligence Officer he also developed subject matter expertise in training, leadership, intelligence analysis dealing among others with geopolitical risks. 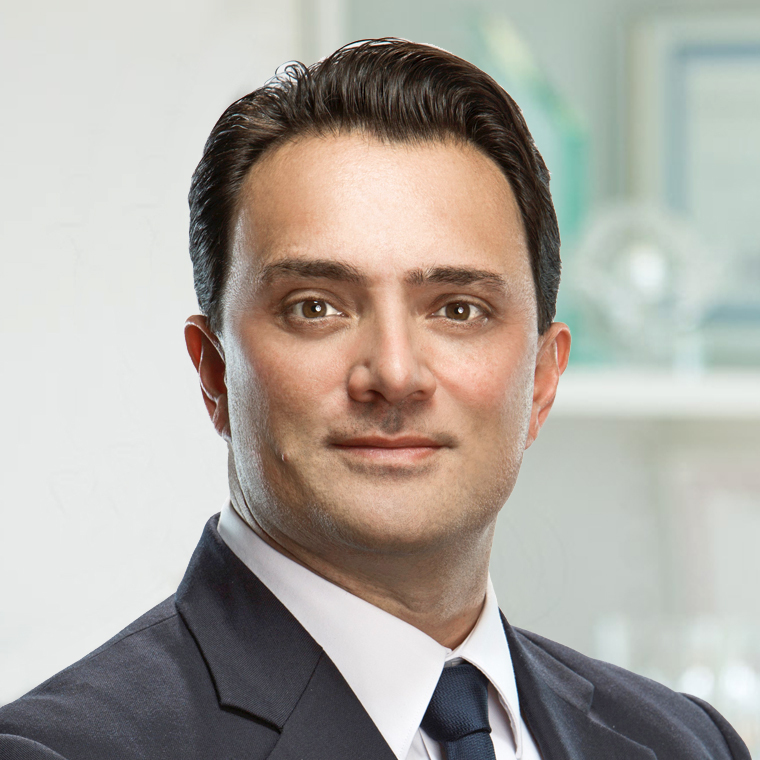 In addition to his in-depth experience in intelligence related matters, Romeo brings to SONEAN substantial knowledge of the European, African and Middle Eastern markets. As a member of the SONEAN`s Advisory Board, Romeo also assists SONEAN in broadening the awareness for our unique Ecosystem Intelligence service in the Americas. Güngör Kara is a skilled expert in the field of digitalization, industrial 3D Printing, innovation and operational excellence. In his role as Chief Digital Officer at EOS, the worldwide technology and quality leader for powder-based industrial 3D Printing, he leads the global Digitalization activities of EOS and global Additive Minds (the application engineering, consulting and digital manufacturing departments at EOS). Together with his team of experienced, technical consultants and engineers he has deep insights into current developments of Additive Manufacturing and Industry 4.0 Production-chains by enabling multi-national enterprises and innovative start-ups in the implementation phase. Before joining EOS, he has studied mechanical engineering in Berlin and has an MBA degree from WHU – Otto Beisheim School of Management – in Vallendar and the Northwestern University’s Kellogg School of Management in Chicago. Mr. Kara adds more than 20 years of professional experience, mainly as a Top-Management Consultant – predominantly at A.T. Kearney – in the field of operational excellence, innovation and digital business models. Fadel holds a Bachelor of Business Administration degree and worked as a Strategy Consultant in the Gulf for over a decade after his studies. At SONEAN he is involved in developing our corporate and government related initiatives in the GCC and at the same time assists our international clients with their local activities working closely with our team in Germany. Remzi obtained an undergraduate degree in engineering from Middle East Technical University and an MBA from Bilkent University, both in Ankara, Turkey. After working for the family business in Ankara, he moved to the USA and obtained a Ph.D. in business administration from University of Minnesota in 2007. He also received training from Harvard University on teaching and writing cases in 2009. After completing his PhD, he moved to Madrid in order to work at the IE Business School, a top business school in Europe, as a full time faculty. Following 5 years in Spain, Remzi went back home to Turkey and is currently working at the Sabanci University and living in Istanbul. He has also been working with SONEAN, an innovative consulting company focusing on social network analysis located in Frankfurt, Germany. 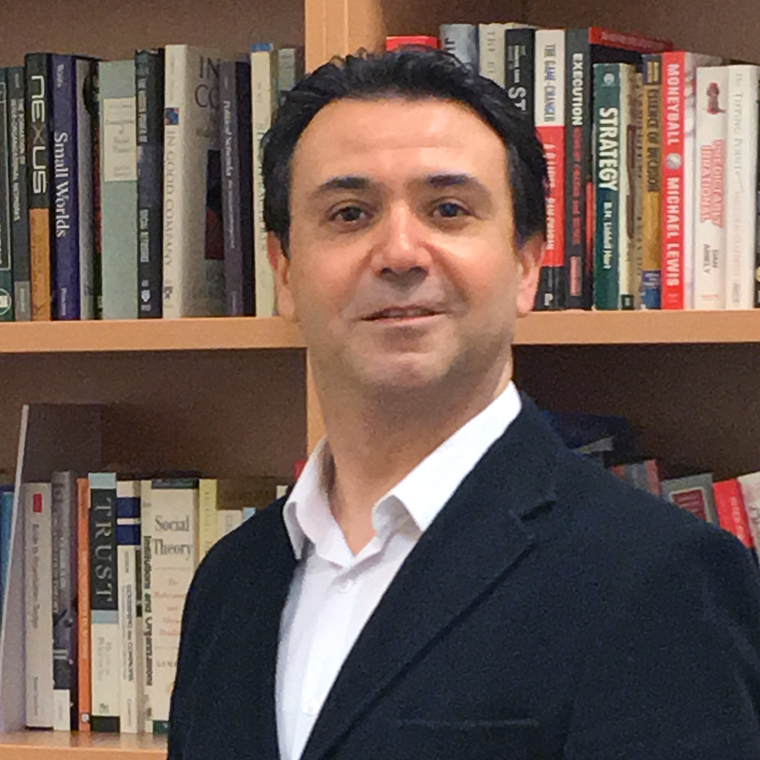 In the last 10 years, Remzi has been teaching social network analysis, strategy, international business, and organization theory to executives in MNCs in addition to MBA and doctoral students. He also conducts cutting-edge research on social network analysis, particularly on the effects of networks on managers and firms’ behavior and performance. He published his work on top journals such as Strategic Management Journal and Academy of Management Perspectives. Stefano graduated from the University of Manchester Institute of Science and Technology with a Bachelors Degree (Hons) in Management Sciences. He then obtained a Scholarship at Manchester Business School to study for a Master of Business Administration where he also studied at the Kellogg School of Management/USA in his second year as an exchange student. Stefano then worked as a strategy consultant at Accenture Strategic Services in London and Sydney where he specialised in Financial Services and Global Infrastructure. He then spent the following 18 years in the financial markets as a rated banking analyst at Citi, an award winning fund manager at UBS and BNP investment management before taking CEO roles in real asset fund management firms. Nucleus Global, a Global Infrastructure Fund, and Lidis Private Equity Real Estate. In both his CEO roles Stefano hired SONEAN`s sister entity Funds@Work to assist with the building of the fund management businesses and was a very impressed with their professionalism and results. For the last three years, Stefano has advised Boards and CEO’s of corporates and asset managers in Australia, China, Europe and USA. He is on the Board of the Swiss Australian Chamber of Commerce and the ICT Board of the Australian Indian Business Council. 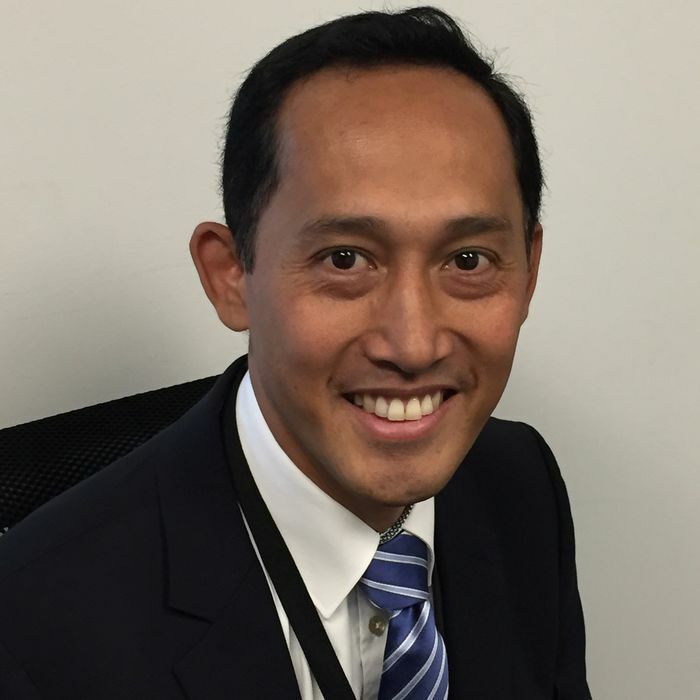 He was also Head of M&A, Investments, for Asia Pacific (APAC) at Accenture. Stefano is passionate about the work SONEAN is doing in bringing the latest cutting edge methodologies to assist Boards and CEO’s to understand the ecosystem and help them drive actionable intelligence. As Advisory Board member for APAC he assists the founders of SONEAN in getting a foothold in the region.